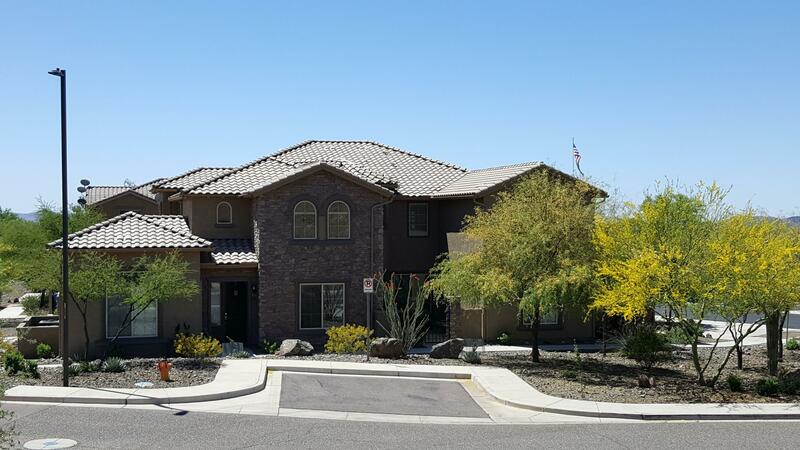 Set in the foothills near the Phoenix Sonoran Desert Preserve, the community of Fireside at Norterra offers triplex and flat style condos for sale. While living in a Fireside at Norterra condo you can enjoy the resort quality amenities which include a huge community center, rock climbing wall, tennis courts, steam room, heated lap pool and a separate play pool that has slides. Basketball courts, hiking and walking trails make this one all the better. Thank you for visiting Fireside at Norterra Condos for Sale.